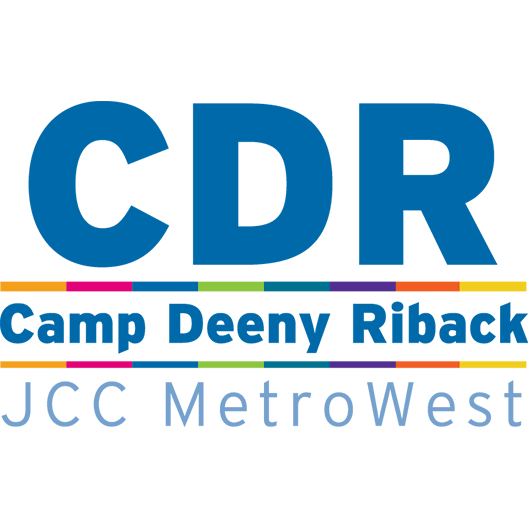 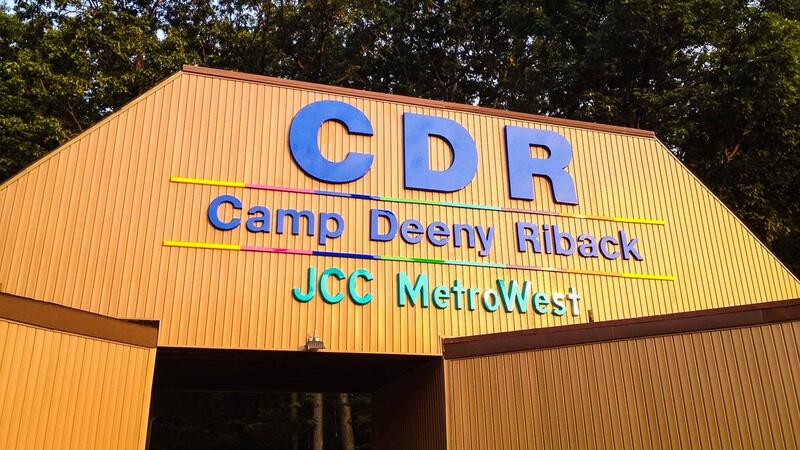 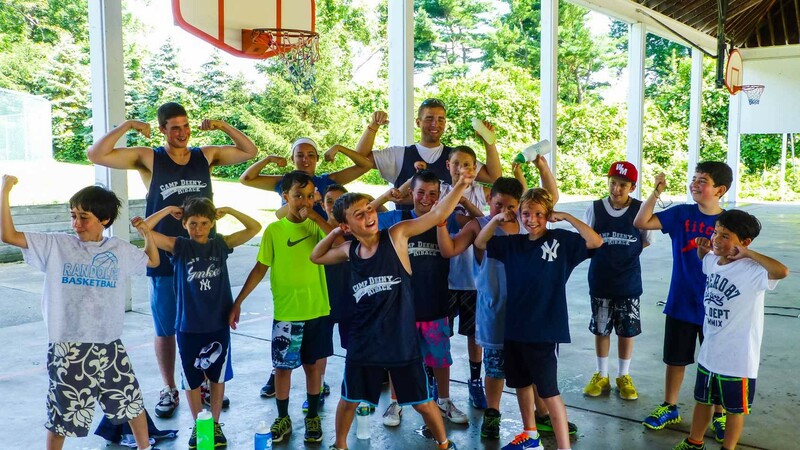 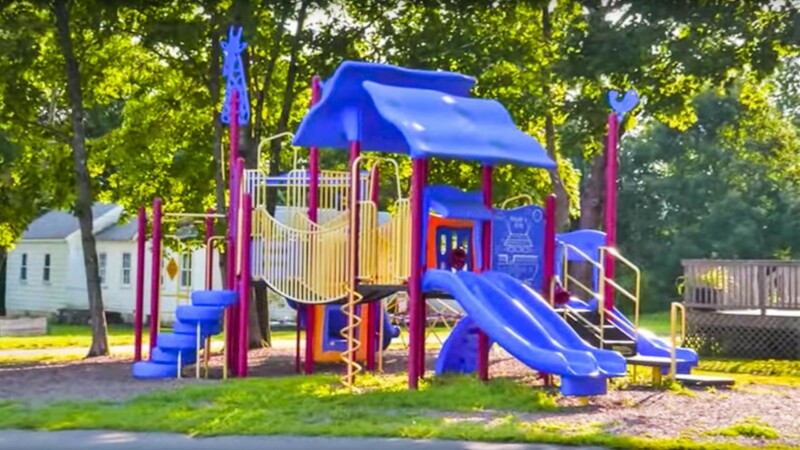 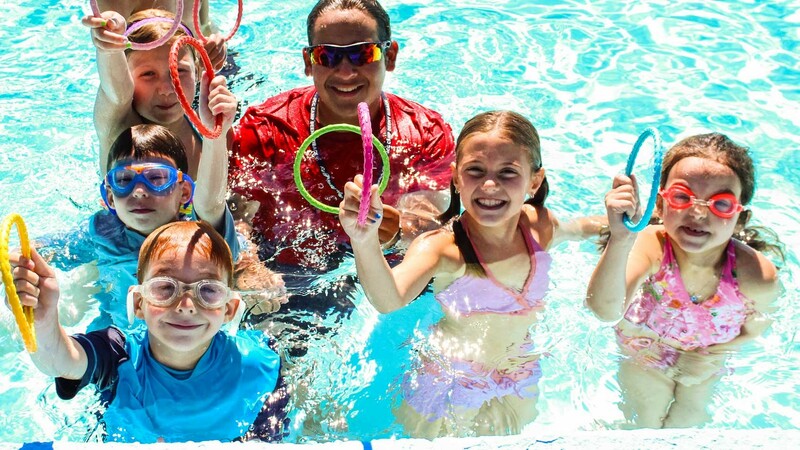 Camp Deeny Riback’s philosophy goes beyond our facility and programming; rather it lies in our belief in the significant impact of learning life skills, making new friends and having fun all in a safe & quality camp environment! 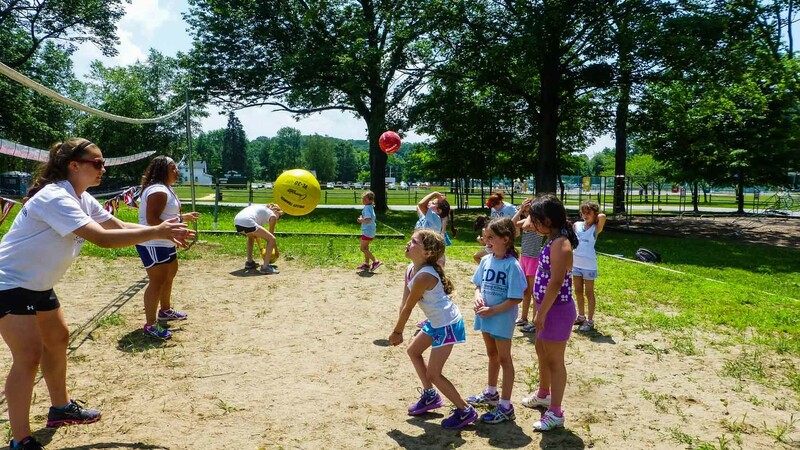 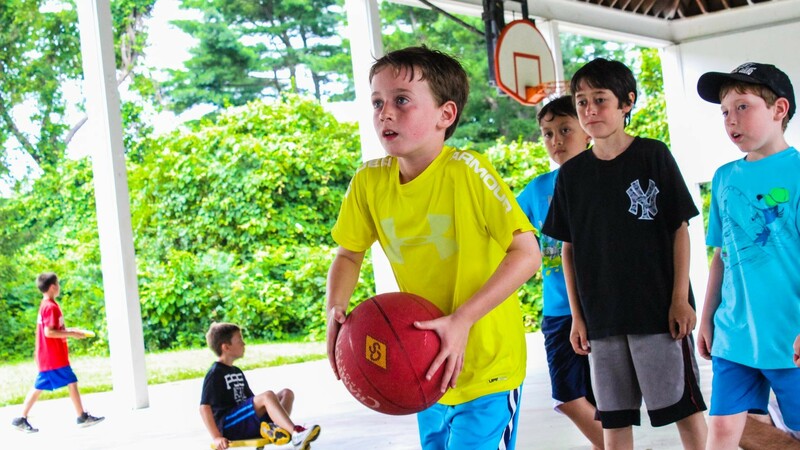 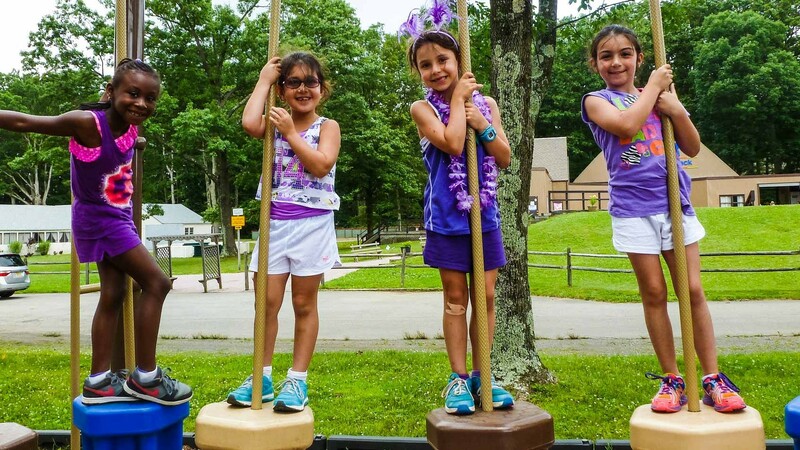 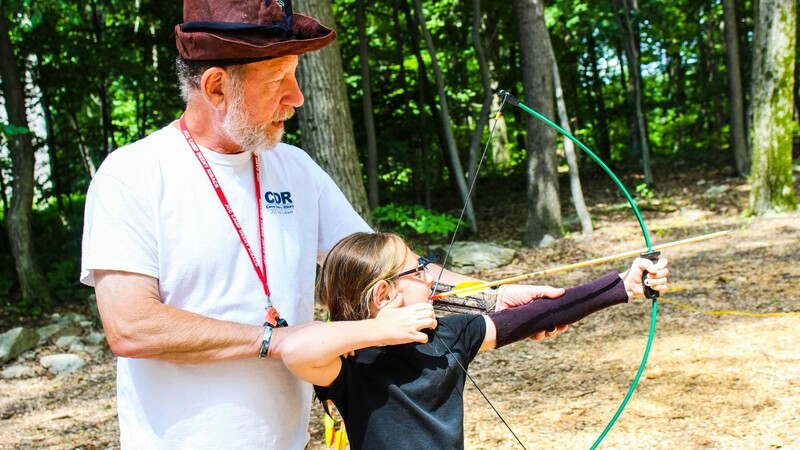 CDR interweaves the excitement of summer with the magic of camp on our beautiful 35-acre facility in Flanders, NJ. 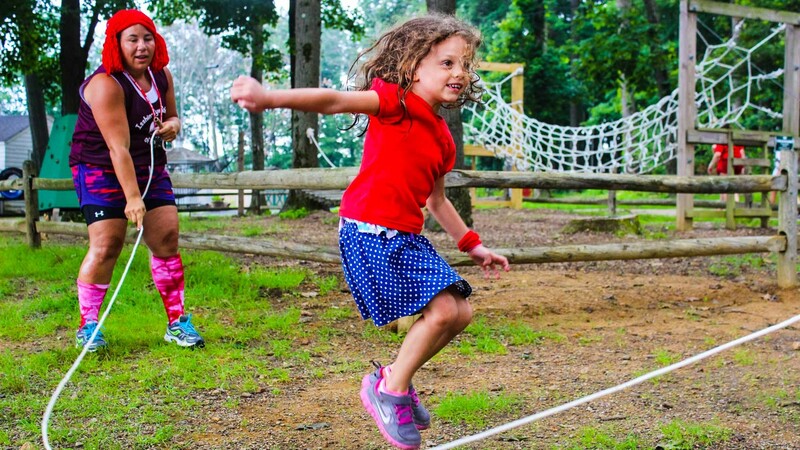 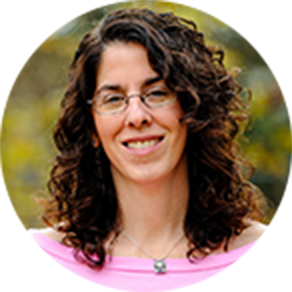 Nurturing staff & imaginative programming create memorable experiences that enhance campers’ growth and development. 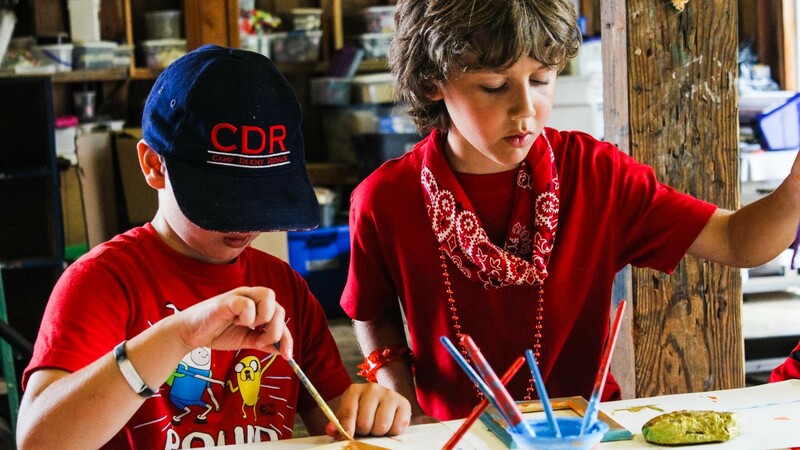 CDR is a very special place: summer after summer, our campers walk away with new skills, lasting friendships & memories for a lifetime.